Madeline truly needs no introduction. An enduring classic, Madeline continues to enchant readers more than seventy years after its first publication. Nothing frightens Madeline -- not tigers, not mice, not even getting sick. To Madeline, a trip to the hospital is a grand adventure and her new appendectomy scar is proof of her fearlessness. 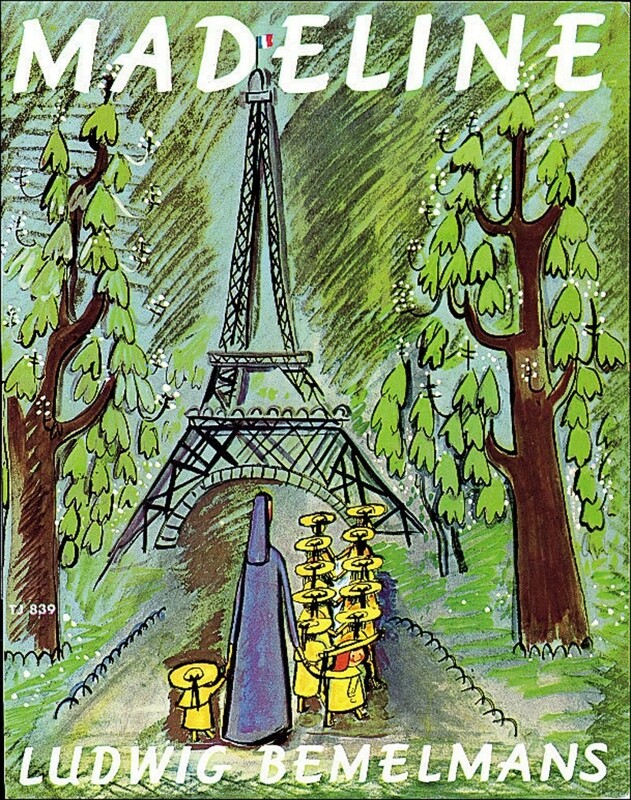 Ludwig Bemelmans was a painter, illustrator, and writer for both children and adults. The Madeline books are among the most honored children's books of all time. 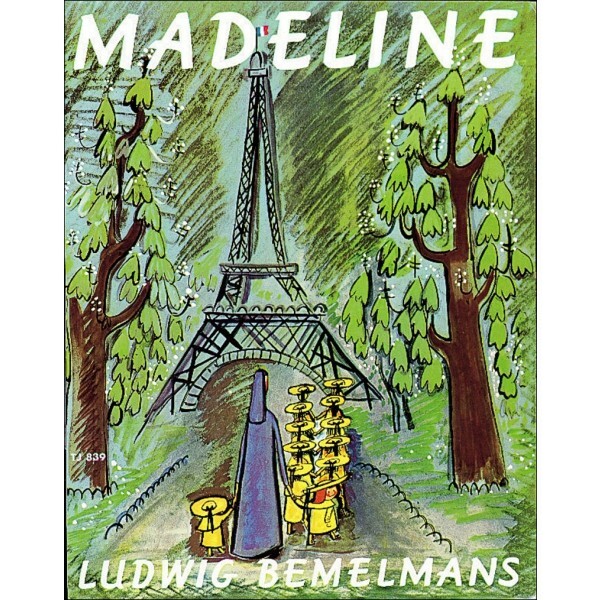 Mr. Bemelmans died in 1962 after completing his sixth story about Madeline, Madeline's Christmas.